In all fairness, this would have been a really, truly, adorable visual novel, if not for the irritatingly, frustratingly open ending. Before I spoil you some other details, let me say that the game is really nice, the visuals are cute, and the story is short, but entertaining. 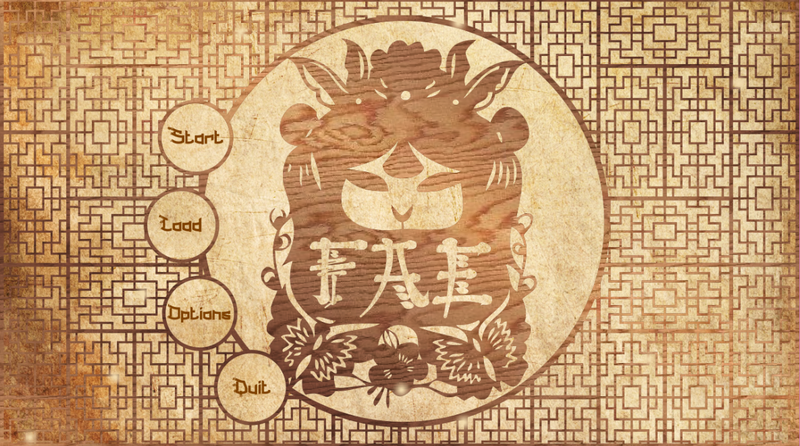 Fae is a short GxB visual novel a few days late for the NaNoRenO. It's still labeled as a NaNo project though, so I guess we'll stick with that. The story tells the tale of Chinese girl Lin, and her fascinating quest to help find warrior Qiang's true love. The way the story is written is lively and interesting, and I honestly like the subtle presentation of the romance genre in this game. The characters are also fun and loveable. Not too mention, too cute for words. Squeee. 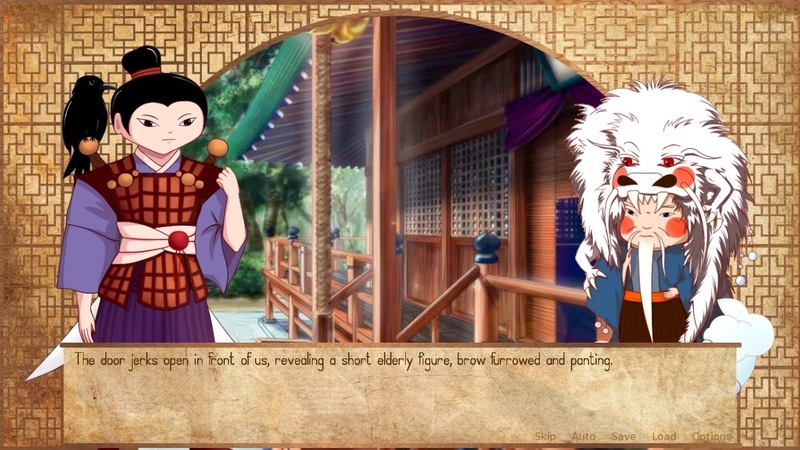 Lin, the protagonist and narrator, is the little sister of Yu, their village's gatekeeper. She and her brother spend their days looking for ways to pass the time. It's implied that being members of the Fae folk, gatekeepers aren't needed anyway, since human eyes can't see their village. But since it's such an honor to the family, Yu accepted the job. And it's Lin's task to help her brother pass the time. With Yu comes his very flirtatious and accordingly beautiful fiance, Xia. I suppose she is quite pretty, but her unsubtle seductiveness and flirty movements her not-so-pretty in my eyes. Hahaha. One day, Lin is tasked to deliver something to Grandfather Shi, a "Dragon" in the mountains. On the way there, she meets Qiang, a warrior who needs advice from the Dragon. Grandfather Shi is such a cutieee. <3 I wanna pinch his cheeks. It turns out that a year ago, Qiang fell in love with a beautiful Fae, and being lovestruck, he asks a fox spirit to help him find her. The spirit gives him an amulet to help him look for his beloved, but if he fails to do so after a year, his soul will be a slave to the fox enchantress. Forever. Definitely a problem there, but fortunately, Grandfather Shi is a master of curses, so he can help Qiang, right? Wrong. Unfortunately, the Dragon refuses to help them. He didn't even let them say hi! Horrible. 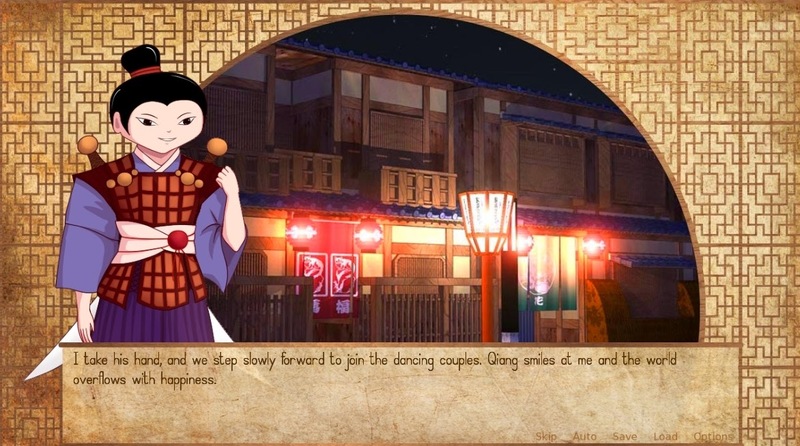 Our bubbly protagonist decides to take it into her hands to help Qiang find his true love. And surprise! Guess who that girl is...? Play the game to find out. Hahaha. Dances. This is where things happen. Okay, sorry for the cliffhanger, but you really have to play the game. Hahaha, it's quite predictable at times, and there were also some... "dull" parts, true, but it is quite hard to stop playing once you start. 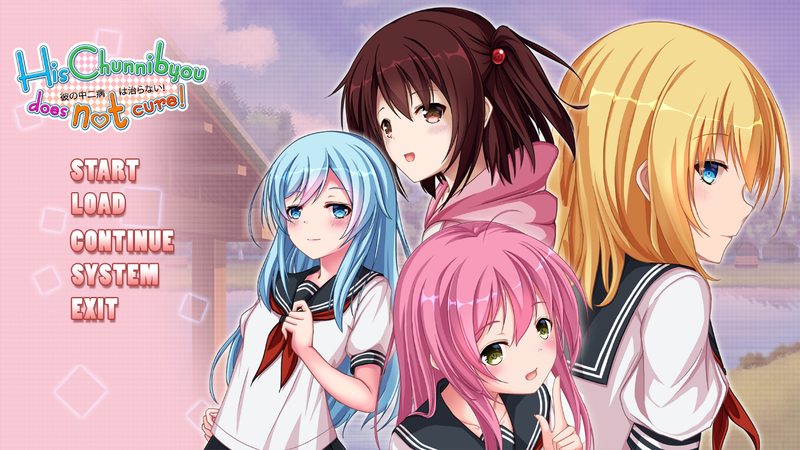 Besides, aside from the hard-to-read text and, personally, the... really frustrating ending, I quite liked this short visual novel. :) It took me around 25 minutes, and it was a fun quarter-hour too. 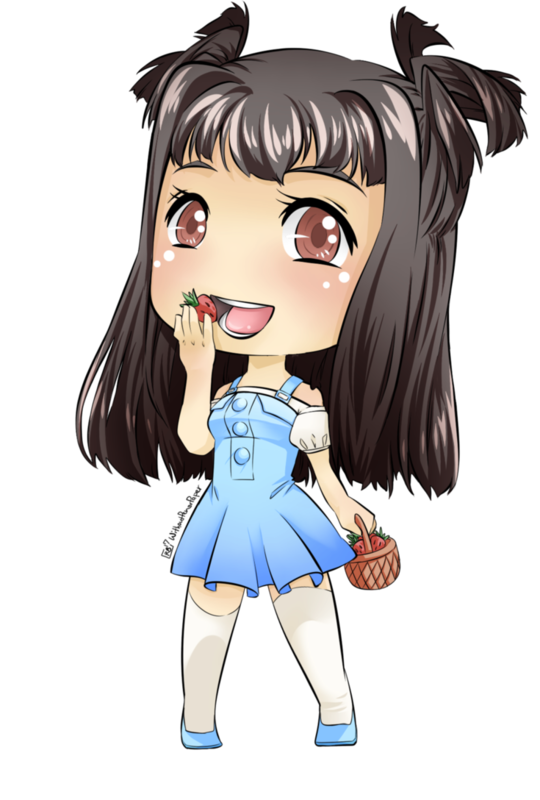 7/10 strawberries for this one!